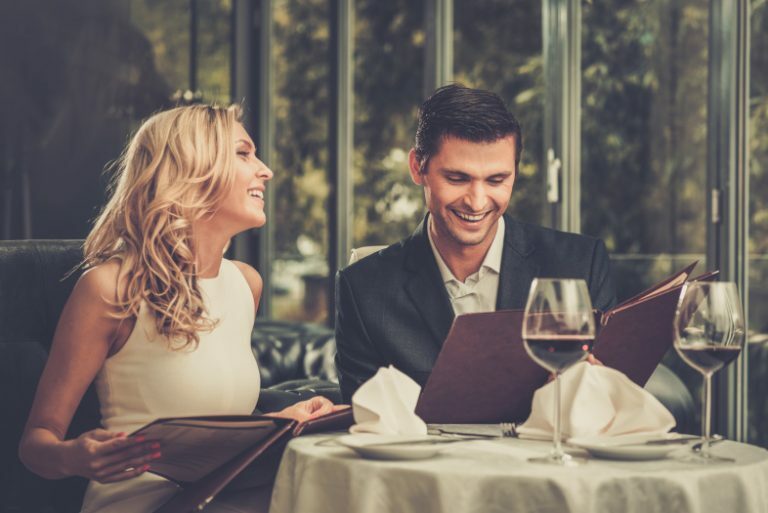 Whether it’s your first date ever, or it’s just the first date that you’re going on with a certain person, there are things that you need to do in order to prepare properly. Getting ready for a first date often goes beyond putting some smart clothes on and adding a touch a make-up. For both males and females, the rules are exactly the same. Here are some of the things that you should do before a first date. Fresh breath is a must! This is really important when you go on a first date. Although your last partner might have forgiven you for your occasional bad breath, it’s a terrible first impression to make. Apart from brushing your teeth, flossing and cleaning your mouth out with mouthwash before you leave, make sure that you’ve stocked up on breath spray or mints for the date. Your breath won’t stay as fresh as a daisy for hours, and you might need to rush to the bathroom to pop in a mint half way through. Try to get some good sleep the night before the date if you don’t want to turn up looking and feeling tired. Tiredness can prevent the conversation from flowing as might as it might have otherwise, which can lead to embarrassing and awkward situations. Have a warm drink before you go to bed the night before, relax and make sure you get around eight hours of uninterrupted sleep. Showering before a first date is always a good idea, not least of all because you’ll feel fabulous. It doesn’t matter whether you’re going on a date first thing in the morning or it’s later on in the evening. If possible, have a quick shower when you get back from work and before you leave for your date. We know you’ve already physically left your ex-partners, but don’t take the memories of them to your first date. If your date asks about your previous partners, don’t take this as the opportunity to open a can of warms and start telling all your favourite stories. In most cases, people ask about your previous relationships in a desperate attempt to make conversation, and not because they’re genuinely interested to hear about that terrible fight you had before you left them in a temper. How do you fit in photography time?